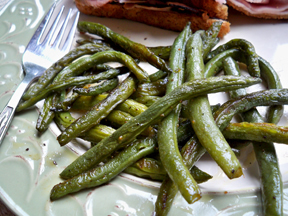 Seasoned green beans make a great side dish for almost any main course. Basil, oregano and lemon peel accent the fresh flavor. 1. 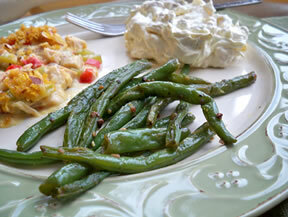 Cook beans in boiling salted water in large uncovered saucepan on medium-high heat 7 minutes or until tender-crisp. Drain. Return beans to saucepan. 2. Toss with butter, basil, oregano and lemon peel. Let stand 5 minutes before serving. 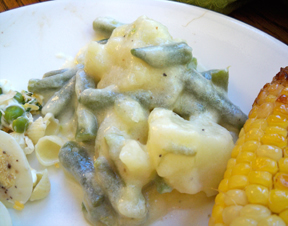 Lemon Herb Asparagus: Use 1 1/2 pounds asparagus, ends trimmed, in place of the green beans.